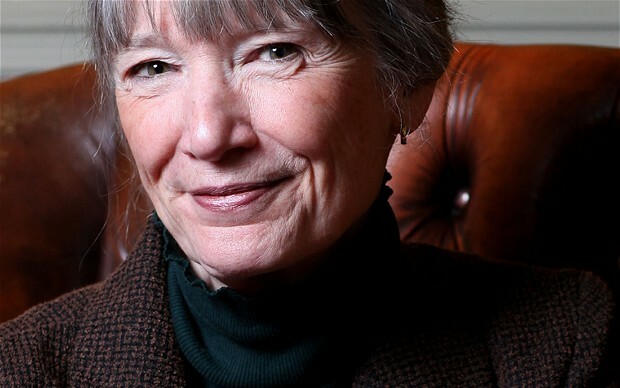 Anne Tyler’s debut novel, If Morning Ever Comes, was published in 1967. Her ninth, Dinner at the Homesick Restaurant , was nominated for the Pulitzer Prize. She won it in 1989 with Breathing Lessons. She wishes she could ‘retire’ her first four novels, believing she really got going with her fifth. This is so reassuring to debut authors such as myself. Such is the pressure today to write a best seller from the beginning, that it is easy to forget that a craft must be learned and it can take many years. Hopefully readers discovered her with the first and stuck with her, that’s exactly what happened to me when I read Kate Atkinson’s first novel Behind the Scenes at the Museum in 1995. I have bought and read every single novel she has written since that first one. The pages of my copy of Ignoring Gravity are marked with sentences underlined or scored out, the odd asterix and exclamation mark. It is not perfect, but it is my first and it is out there. I am determined my second novel will be better, I am putting into action the lessons learned. 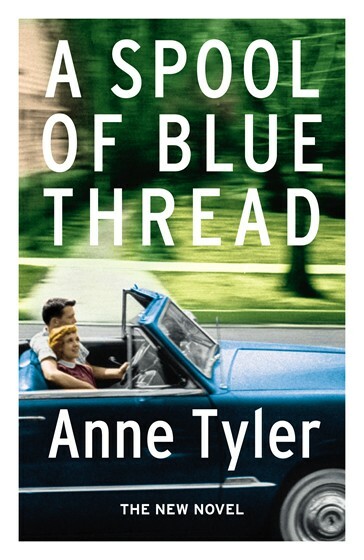 Thank you Anne Tyler for making me feel better this morning. Read my reviews of A Spool of Blue Thread and Vinegar Girl, and the first paragraphs of Dinner at the Homesick Restaurant and Back When We Were Grown Ups.